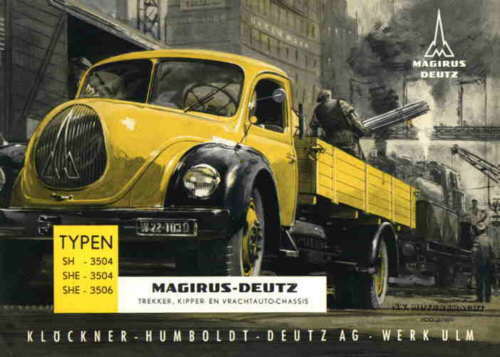 The Deutz air cooled diesel engines were very popular for Magirus-Deutz fire trucks of the fifties to seventies. 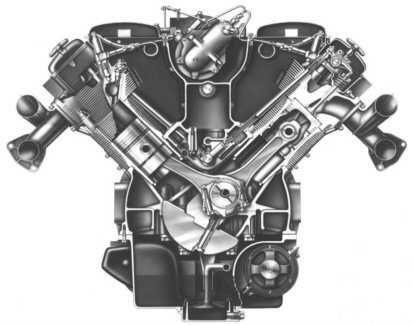 These engines could very well handle the high load for powering the pumps during long periods without geting overheated. 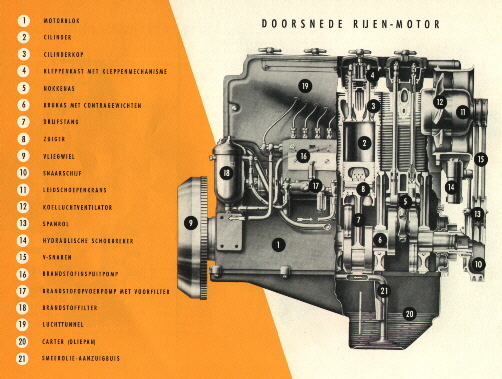 One major disadvantage of these aircooled engines is the noise they make. 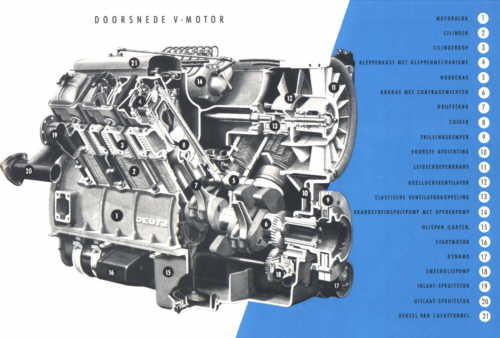 The sound of these engines is very recognisable. 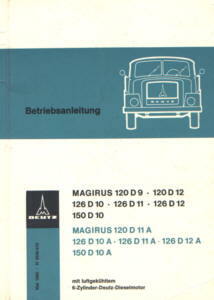 After Magirus-Deutz was taken over by Iveco in the eighties, Magirus and Deutz were separated, and the use of Deutz engines in Magirus (later named Iveco) trucks was discontinued. 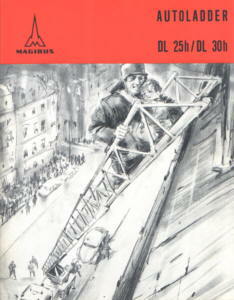 The F4L 514 engine was used for the light Magirus-Deutz "rundhauber" fire trucks. 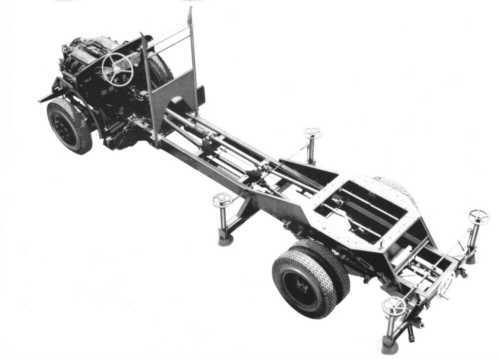 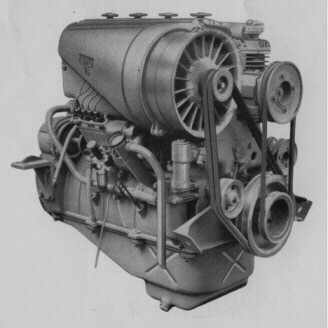 For the heavier trucks V6 and V8 Deutz diesel engines were available.